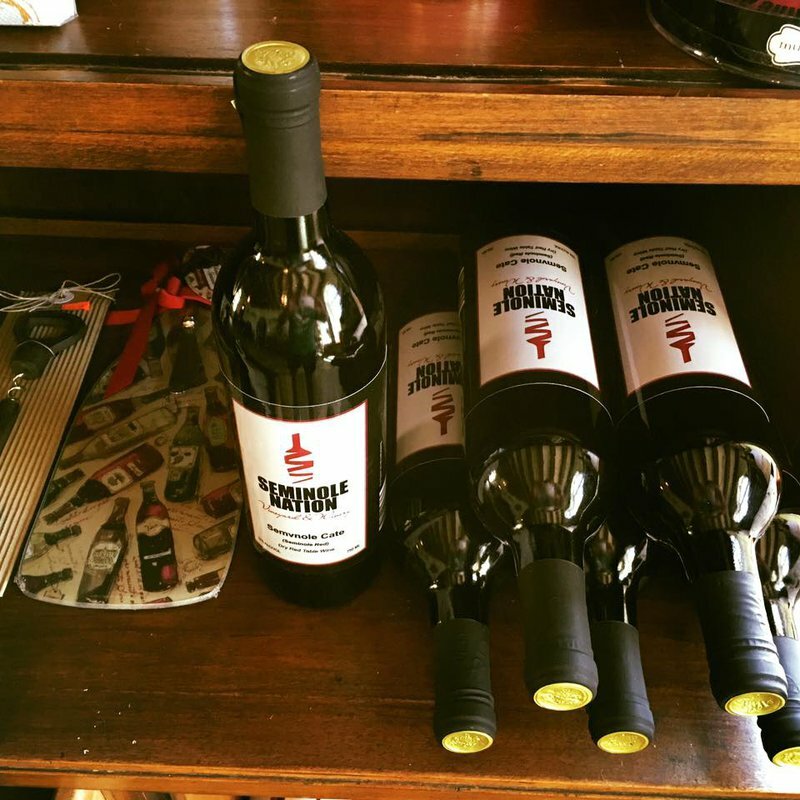 Keep it local with a sip of wine crafted in Seminole Nation. 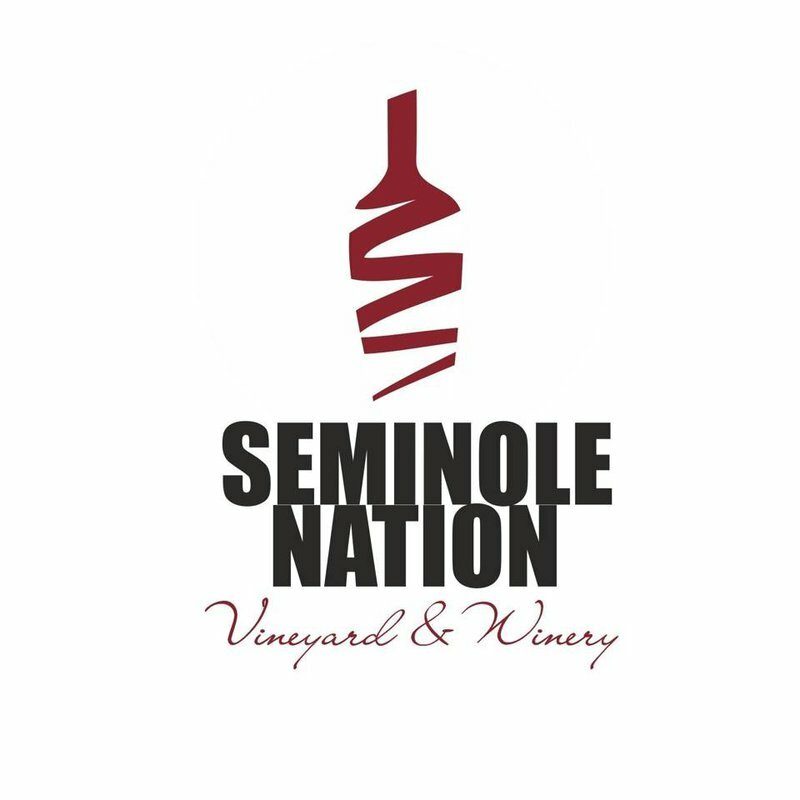 At Seminole Nation Vineyard & Winery, take your group on a tour of the scenic vineyards before gearing up for a little sampling in the tasting room. Once you reach Grisso Mansion, give each of the twelve wine varieties a try, making note of subtle flavors, color, body, aroma and other crucial characteristics of each unique wine. 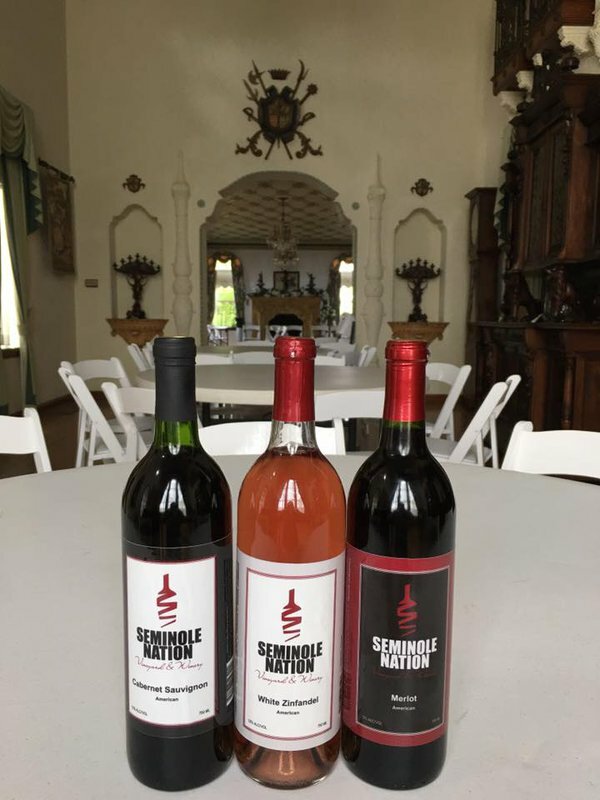 After honing in on a standout wine, stock up on a few bottles of these Seminole Nation Native-produced wines. 10 mi south of I-40 on Hwy 99 in Seminole.